Courteney Cox’s IVF story might not do anything to help you deal with your own infertility, but we hope it helps you realize that you are not alone in your struggle to conceive. Pregnancy or IVF in older age becomes harder, as Courteney Cox, aka Monica of F.R.I.E.N.D.S fame, points: “It’s a fact that after a certain age you have less of a chance.” And she, like many other people, was not open to alternative options such as surrogacy or adoption. Cox suffered several miscarriages and underwent two cycles of IVF before she gave birth to her baby girl just before she turned 40. For the actor, life imitated art. 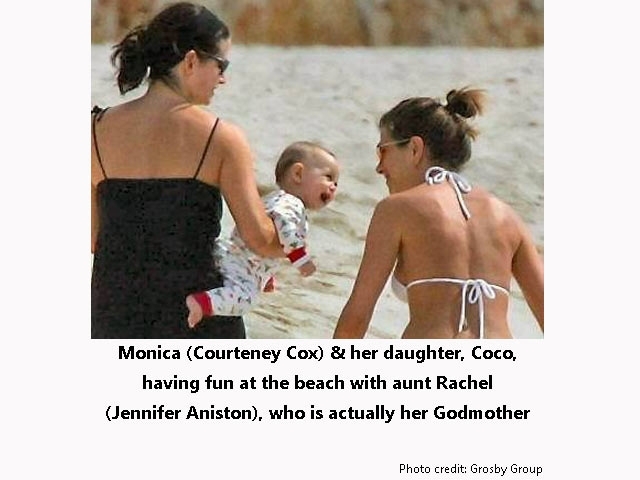 Just as Monica struggled with fertility issues on the popular TV show, Cox struggled for years in her real life, before she could embrace the joys of parenthood. It was found that Cox had the MTHFR gene mutation, which dictated how her body methylates. It was a rare disorder in which her antibodies would attack the fetus. “I suffered miscarriages, my dad died of a really rare cancer, and depression runs in my family, which made my doctor think I should get this gene checked out,” she said in an interview. She was able to get pregnant but could not keep it. Cox and her husband, David Arquette, candidly discussed their struggles on the path to parenthood. “I get pregnant pretty easily, but I have a hard time keeping them,” she said. Despite having miscarried several times, Cox admitted that they recovered fast and tried again. “I decided to do in vitro and I did that twice,” she said. But to stop her body’s adverse reaction to the fetus, she would give herself shots of heparin everyday — that’s a blood thinner. She acknowledges that it’s lucky that the high cost of IVF is within her financial means. “In vitro is a wonderful thing that people can do in this day and age, and I’m lucky enough to be able to afford it,” Cox told Good Housekeeping. The above image is published on Daily Mail. While her own world was distraught with pain, Cox had to make other people laugh, and it was extremely difficult at times. Courteney’s daughter, Coco, turned 13 this year. Once her problem was discovered, and she learned how to tackle it, Cox said her whole life changed. 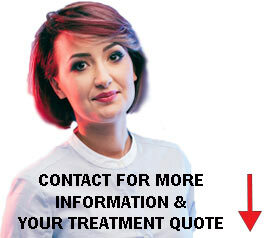 There is still a stigma associated with infertility and when a woman of celebrity reveals that she has battled the same war as you, it might be helpful. Thank you Courteney Cox! Courteney Cox's IVF journey was difficult - she had several miscarriages and underwent two cycles of IVF before she could conceive her daughter.